Tempers flare in Chicago as the Royals and White Sox had a benches clearing incident in the bottom of the 6th inning. In the bottom of the 4th inning Chicago Shortstop Tim Anderson hit a two run home run and had a nice bat flip to celebrate which Royals Pitcher Brad Keller didn't seem to appreciate too much. In Anderson's next at bat Keller hit him with a pitch resulting in the benches clearing. Things got pretty heated between the two mangers as well Ned Yost and Rick Renteria. Brad Keller saw his first career ejection and Tim Anderson his 4th. The game still goes one and you can tune in on Start 98.9 KQQF. 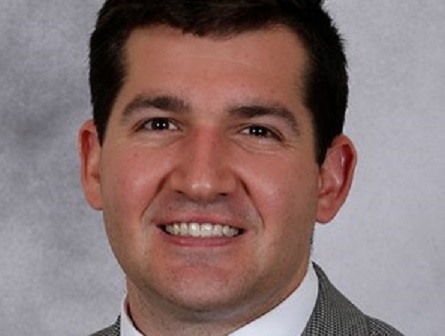 Coffeyville Community College loses an assistant basketball coach as Kyle Fisher has accepted a job as the head basketball coach at Butler Community College. 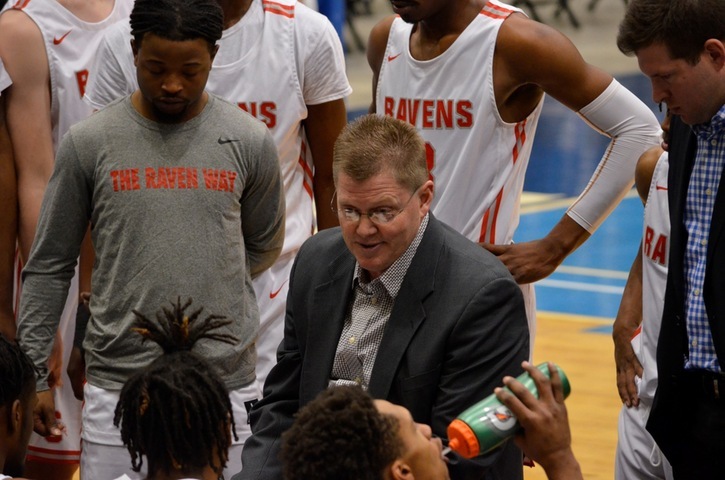 Serving under Jay Herkelman Fisher helped the Ravens to a record of 179-55 and four trips to the national tournament, including three in a row. Prior to Coffeyville, Fisher served two seasons as the top assistant at Eastern Arizona College, two seasons as the top assistant at Southwestern Community College in Iowa and as a graduate assistant for his alma mater, Washburn University in Topeka. Fisher will be missed at CCC but he says he is excited for his new chapter at Butler. 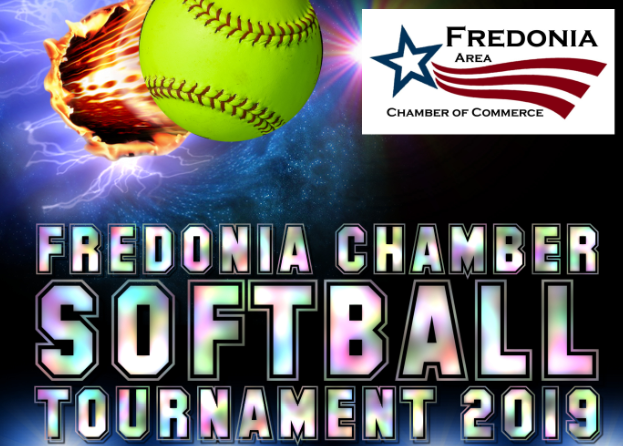 The Fredonia Chamber of Commerce is hosting an Adult Co-ed Slow Pitch Softball Tournament this summer. The tournament is July 27th, which is the same day as the Wilson County Fair and Rodeo, at 8:00am. Registration is $100 the money and registration form are due July 12th. If you have any questions or need a registration form just head to their Facebook page. Another blown save for Royals closer Brad Boxberger as Kansas City falls to Seattle 7-6 in the 10th. Boxberger's ERA is up to 9.95 with an 0-2 record on the year. Whit Merrifield's hitting streak came to an end as he went 0-6 on the afternoon and while that streak ended KC's losing streak continued they've now lost 10 straight games. It doesn't get any easier as the 8-4 Cleveland Indians come to town tomorrow pregame at 6:30 and first pitch at 7:15 on the Mighty 690 KGGF. Not a lot has gone right for the Royals this season after winning their first two games. However, second baseman Whit Merriefield entered tonight’s games on a 30 game hit streak dating back to last season. He needed one hit to break the franchise record. In the 7th inning he laid down an RBI bunt single that tied the game and broke the record. Unfortunately for the Royals they gave up the go ahead run in the top of the 9th and couldn’t get a run across with the bases loaded in the bottom of the 9th losing 6-5. Now at a nine game losing streak they finish the series against the Mariners tomorrow with pregame at 11:30 and first pitch at 12:15 on Star 98.9 KQQF. The Royals dropped their 8th straight game last night as Kansas City fell to the Seattle Mariners 6 – 3 at Kauffman Stadium. The Royals pitching woes continued as Kansas City gave up 15 hits to Seattle. In one of the lone bright spots of the night Whit Merrifield extended his hit streak to 30 games. The Royals face baseball’s hottest team again this evening as they take on Seattle in their 3rd of a 4 game series. First pitch is scheduled for 7:15. Tune for the Pre-Game Show at 6:30 on the Mighty 690 KGGF. Although they managed to score 5 runs on 10 hits it was not enough for the Kansas City Royals to stop the Seattle Mariners. Once again pitching proved to be a sore spot for the Royals as they gave up 5 home runs as the Mariners put a 13 – 5 whoppin’ on the Royals. The Royals host the Mariners again tonight with the first pitch set for 7:15. Join us for the Pre-Game Show at 6:30 tonight on KGGF 690AM. After a good start the Kansas City Royals have now lost 6 in a row after falling to the Detroit Tigers 3 -1 Sunday afternoon. The Royals lost all 3 of their games in Detroit. 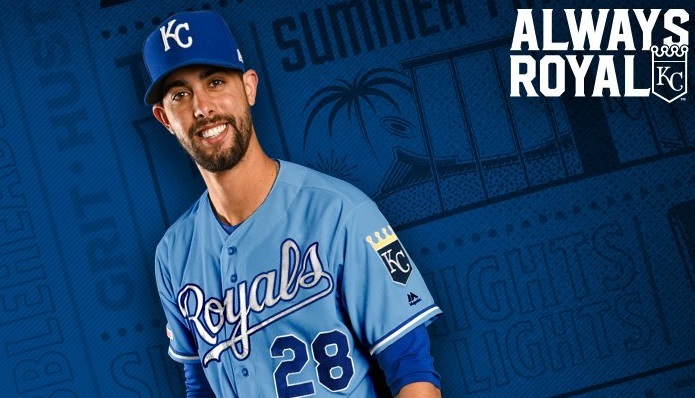 The Royals are back at Kaufmann Stadium tonight to begin a four game series with the red hot Seattle Mariners You can hear tonight’s game on KGGF 690am beginning with the Pre-Game Show at 6:30 and the first pitch scheduled for 7:15pm. 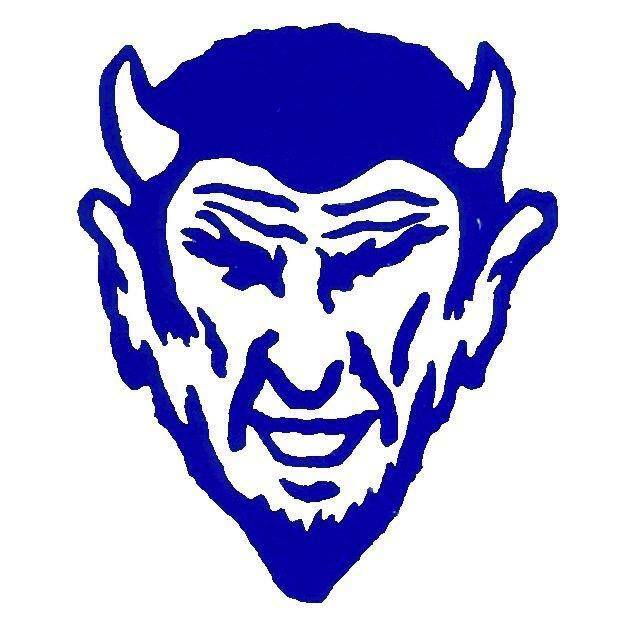 Field Kindley High School may have found their new girl's basketball coach. 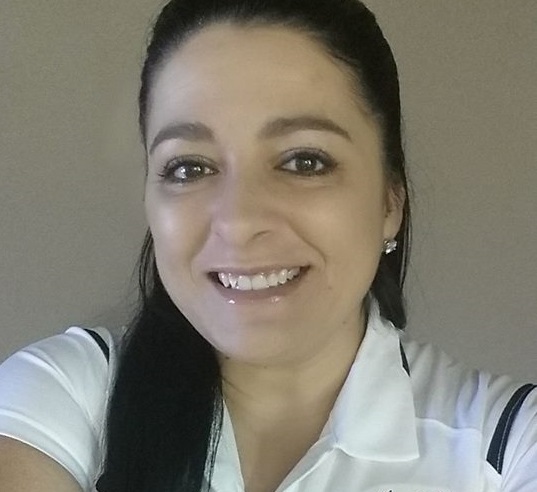 Superintendent Craig Correll says the district has offered former Coffeyville Community College Assistant Woman's Basketball Coach Anita Walker the job and she has accepted. Correll says the hire won't be official until August but they are happy to have Coach Walker on board. 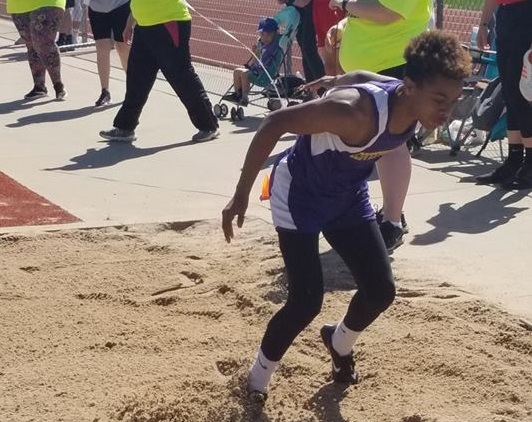 Walker is coming off her second season at CCC and has been teaching Physical Education at USD 445. 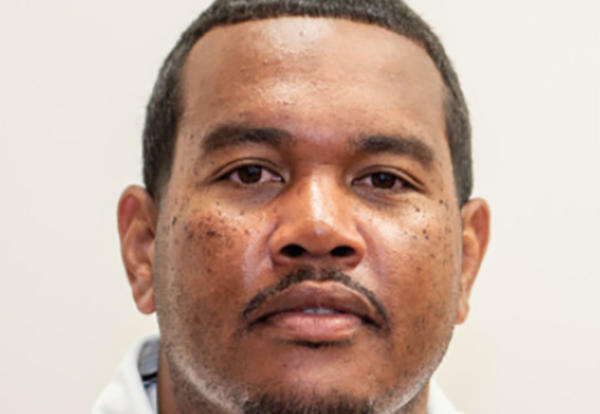 In addition to CCC Walker has been an assistant basketball coach at Eastern Oklahoma State College, NEO, Mount Saint Mary High School and Millwood High School. This is her second head coaching job. She says she loves the community and is excited to get the opportunity to continue to coach in this great town. 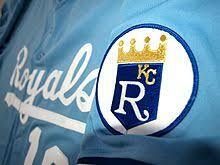 The Kansas City Royals lost to the Tigers this afternoon in their first road game of the season. The Royals fell 5 -4 after stranding 4 runners and committing two errors. The Royals are now 2 – 4 on the young season and will take the day off tomorrow. The Royals will spend their off day Friday in Detroit and take on the Tigers again Saturday afternoon. First pitch Saturday is at 12:10pm. Catch all the action beginning with the Pre-Game Show at 11:30 Saturday morning on KGGF 690am. 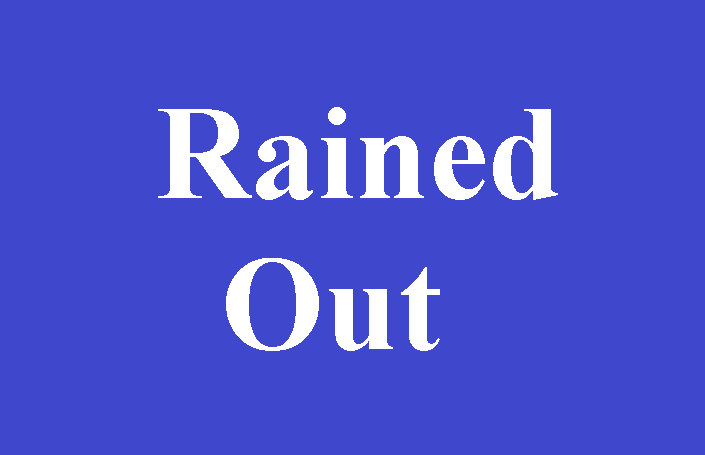 The rain has postponed some baseball and softball games in the area. Field Kindley was scheduled to travel to Independence to take on the Tigers today but those baseball and softball games have been postponed to a date to be determined. Cherryvale also had some games rescheduled. The baseball and softball teams were set to host Columbus, but that game as been pushed back to April 15th. 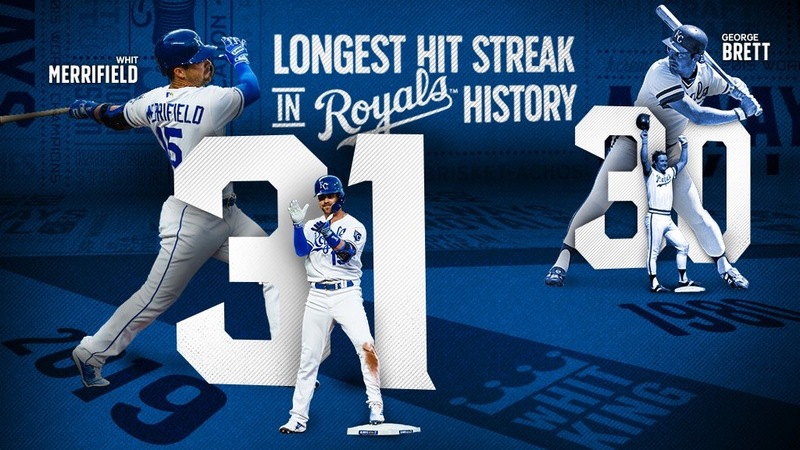 Royals Just 161 Games Away From Perfect Season! 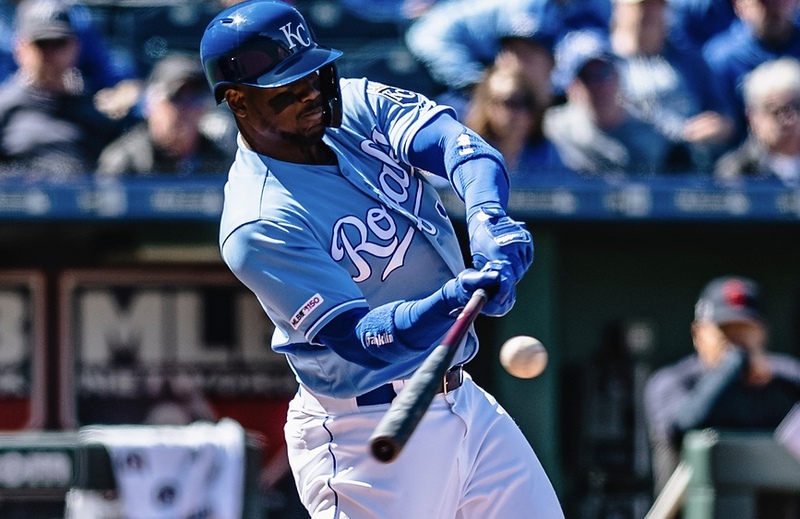 The Kansas City Royals opened the 2019 season with a win at Kaufmann Stadium over the Chicago White Sox by a score of 5 – 3. Royals put up a 5 – 0 lead going into the 9th inning when things started to go haywire as the Royals bullpen ran into trouble. The Royals closers walked their way into a bases load situation with only one out. The White Sox drove home 3 runs before the Royals pitching finally regained control and putting the game away. The game was delayed by 2 hours due to rain and lighting in Kansas City. The Royals had 5 runs on 5 hits and no errors while the White Sox gave up 3 wins on 4 hits and committed 3 errors. The Royals have Friday off before hosting the White Sox again Saturday afternoon with the first pitch at 1:15 and the Pre-Game Show beginning at 12:30 Saturday afternoon on KGGF 690AM. 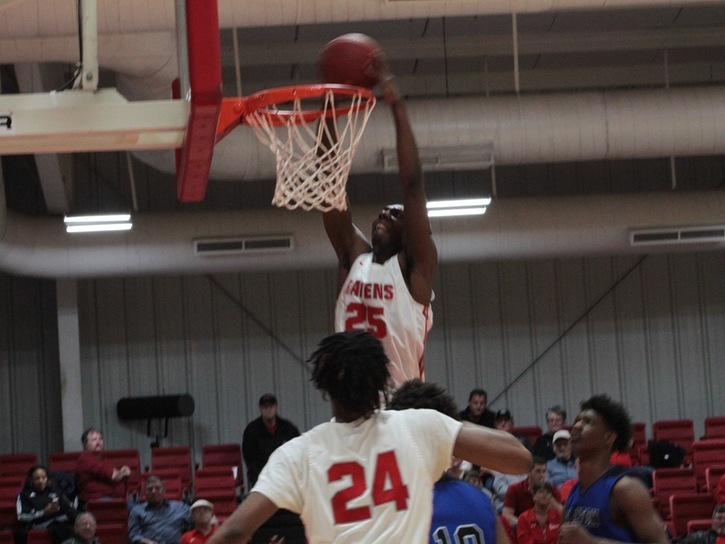 The Coffeyville Community College Men’s Basketball team is set for a final four match up with Ranger Texas in a semi-final game in the NJCAA National Tournament tonight. The winner will go on to play the winner of the South Plains – Vincennes game Saturday afternoon at 1:00. The #4 seed Red Raven have had a tough road in the tournament beating Florida Southwestern by 1 point in a thrilling overtime defensive struggle last in the quarterfinals. In their first matchup of the tournament the Ravens defeated Kaskaskia Iowa 76 – 73. The #8 seed Rangers easily handled Cleveland State in their first game of the tournament 83 – 66, then upset the #1 seed Northwest Florida 66 – 63 yesterday. 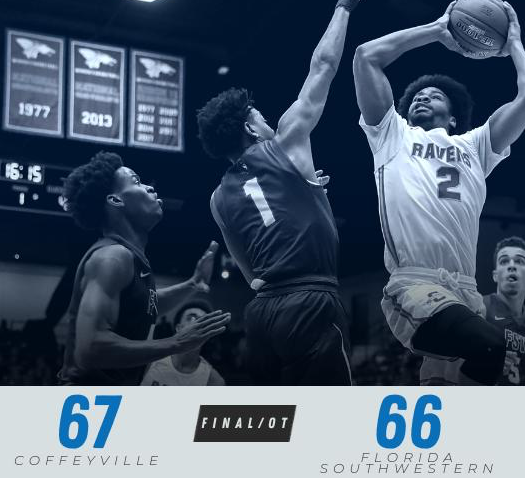 The Coffeyville Community College Red Ravens faced another tough battle as they looked to advance to the final four of the NJCAA Tournament. Taking on the 5 seed Florida Southwestern they would need overtime to decide who would move on. Leading by 1 with 15 seconds left they needed one stop to advance to the semifinals. The Bucs would get a couple of attempts at the win but the Ravens get the win 67-66. Keon Queen led the way with 16 points and had a good defensive possession that set up the eventual game winning basket. Marvin Johnson and Tevin Brewer both scored in double digits. Coffeyville will face the the 8 seed Ranger College, who upset the number 1 seed in their previous game. The game will tip off tomorrow at 5:00pm and you can listen on 98.1 KUSN. 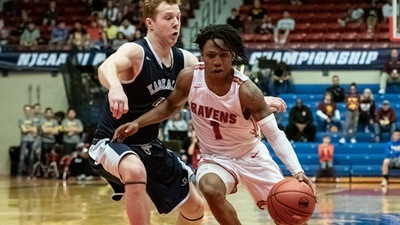 The Coffeyville Community College Red Ravens Men’s basketball team is preparing for their second match up in the NJCAA National Basketball Tournament. 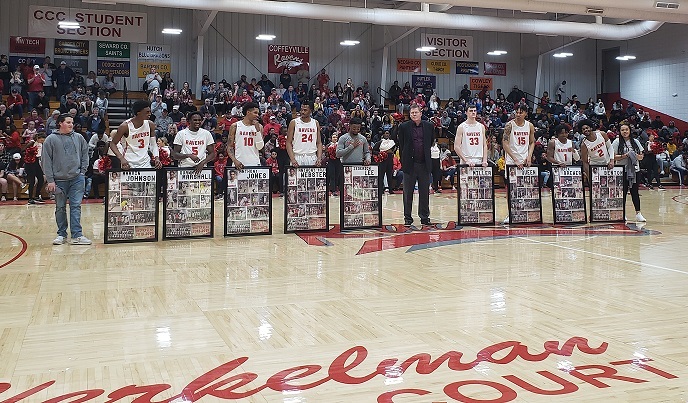 The Ravens face Florida Southwestern at 6:00 this evening after defeating Kaskaskia 76 – 73 yesterday. The Ravens come into tonight’s matchup as the #4 seed with a 30 – 3 overall record, while Florida Southwestern is the #5 seed with a 30-2 overall record. If the Red Ravens can win tonight they will move on to the semi-finals tomorrow evening where they would take on #8 Ranger Texas. Tonight’s game can be heard live on KUSN 98.1FM at 6:00pm. 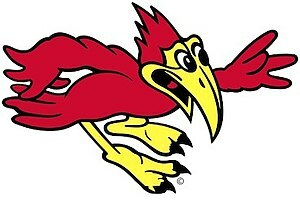 The Coffeyville Community College Red Ravens had all they could handle against Kashaskia, Iowa in the NJCAA Men’s National Basketball Tournament this afternoon. In the end however The Ravens hung on for a 3 point win, 76 – 73. The Ravens, who led most of the game saw their lead cut to 1 with under a minute to play when Kashaskia went on an 8 – 0 run. Then with :29 seconds left Tevin Brewer hit for 2 followed by Marvin Johnson making 2 from the foul line. Kashaskia followed by nailing a 3 pointer but then Casey Benton hit 1 of 2 from the charity stripe when Kashaskia was forced to foul. Down by 3 Kashaskia put up a 3 pointer with just :04 seconds left but the ball spun around the rim and out preserving the 3 point win for the Ravens. With Jason Brown resigning as the Independence Community College head football coach, ICC named Kiyoshi Harris the interim head coach. After what ICC says was around 50 applicants they have decided to remove the interim tag and name Coach Harris as the new head football coach. Harris has 22 years of coaching experience including the past two years at ICC has the Associate Head Coach, Offensive Line Coach and Recruiting Coordinator. ICC Athletic Director Tammie Romstad says they are very fortunate to have a coach within our football program with Coach Harris' experience recruiting and coaching at the national level.